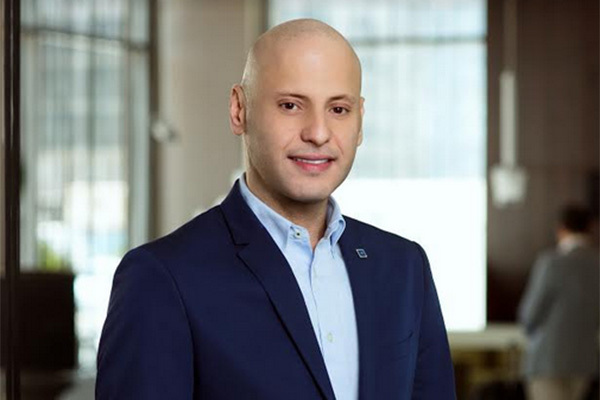 Centro Barsha by Rotana, Dubai, an affordable lifestyle business hotel, has appointed Imad Akil as its new general manager. Having begun his hospitality career in Front Office at the Jeddah Hilton and Qasr Al Sharq Waldorf Astoria in Saudi Arabia, Akil joined Rotana Hotels as far back as 2008 for the pre-opening of Amwaj Rotana Jumeirah Beach, Dubai. Akil counts several achievements in his time so far with the company, being in charge of several hotels in the absence of a general manager as well as assisting the head office with field visits and corporate projects. He has completed numerous training courses in leadership, training and managing teams and organisations. Akil’s vision for Centro Barsha is building a unified team that positively contributes to the financial and organizational success of the hotel especially in challenging times.